Aluminum water bottles and even aluminum growlers for breweries have become a big market. With so many companies adopting the use of recyclable materials in the production of water carriers and more, there's a huge demand for customization for these types of goods in the market today. So many consumers are doing away with plastic and opting for reusable aluminum bottles as their water carrier of choice. 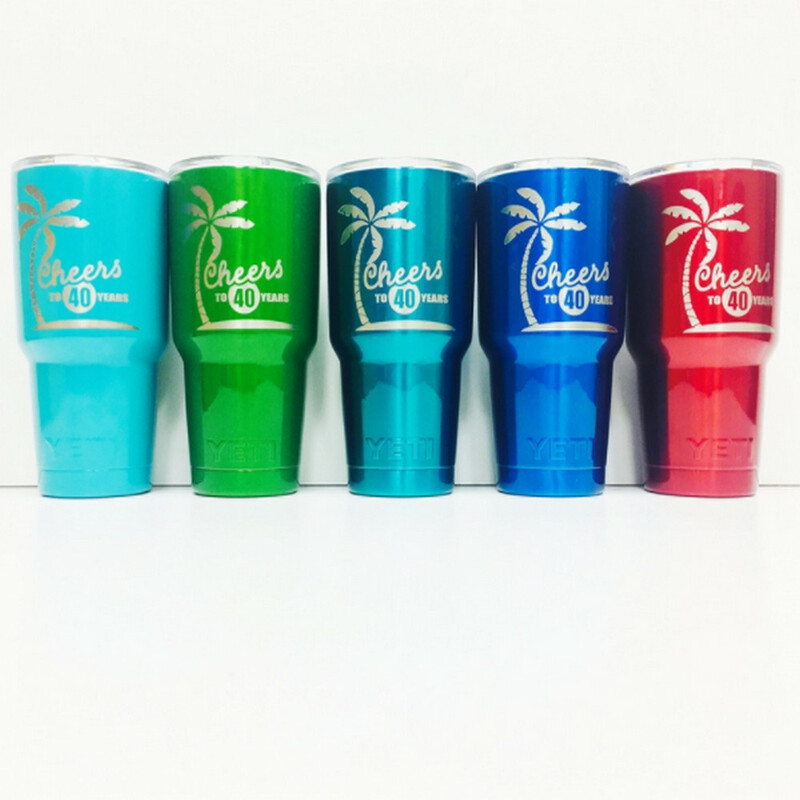 Many companies are continuing to produce these aluminum bottles and these goods offer a great opportunity for branding and customization. While there are many companies that simply apply a stick on labels of these aluminum bottles and caps for branding, a more popular and permanent solution is the idea of branding these aluminum bottles with engraving. 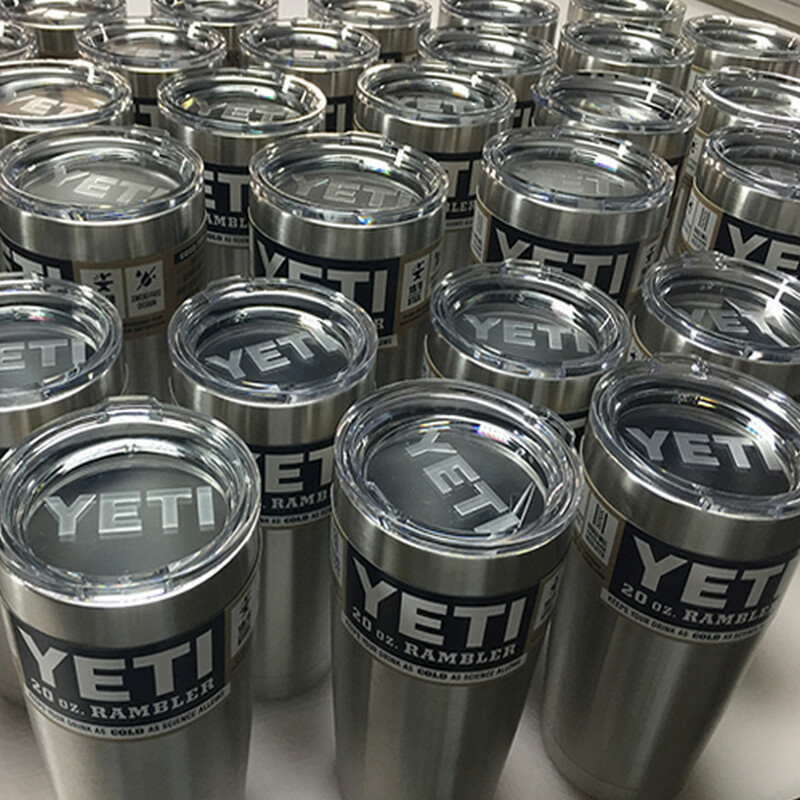 Engraving the aluminum bottles and caps is a great way to produce an item that's entirely custom and designed with branding in mind. Some of the top bottle manufacturers are now producing some of their water bottles with specialty engraved looks and designs that can last almost indefinitely. 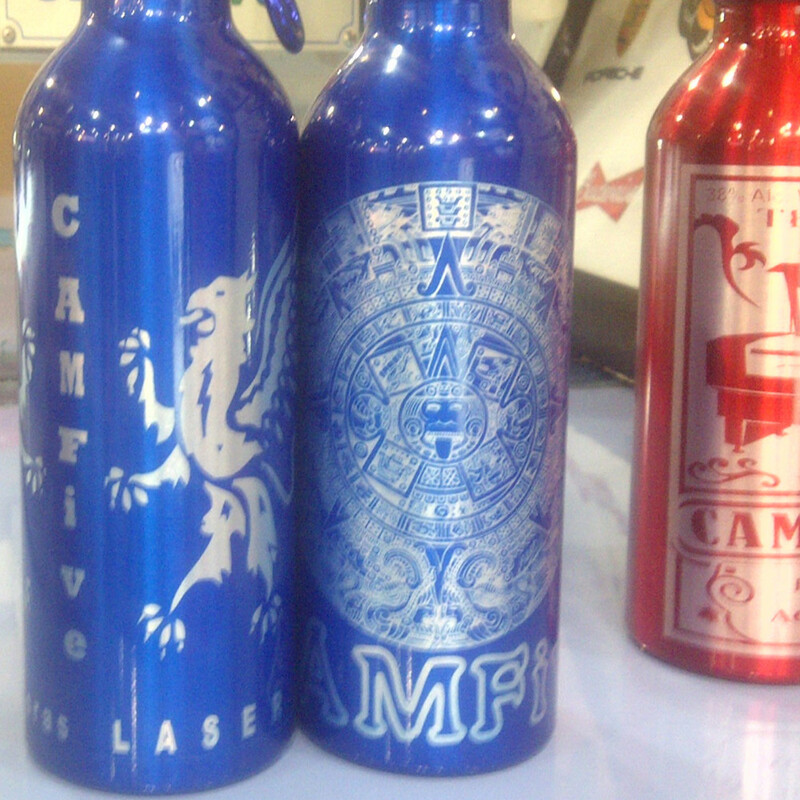 Engraving works to preserve the branding and the look of these water bottles even over an extended amount of time. This can be a far more resilient choice over the idea of putting a label on these bottles or ink printing to brand them. 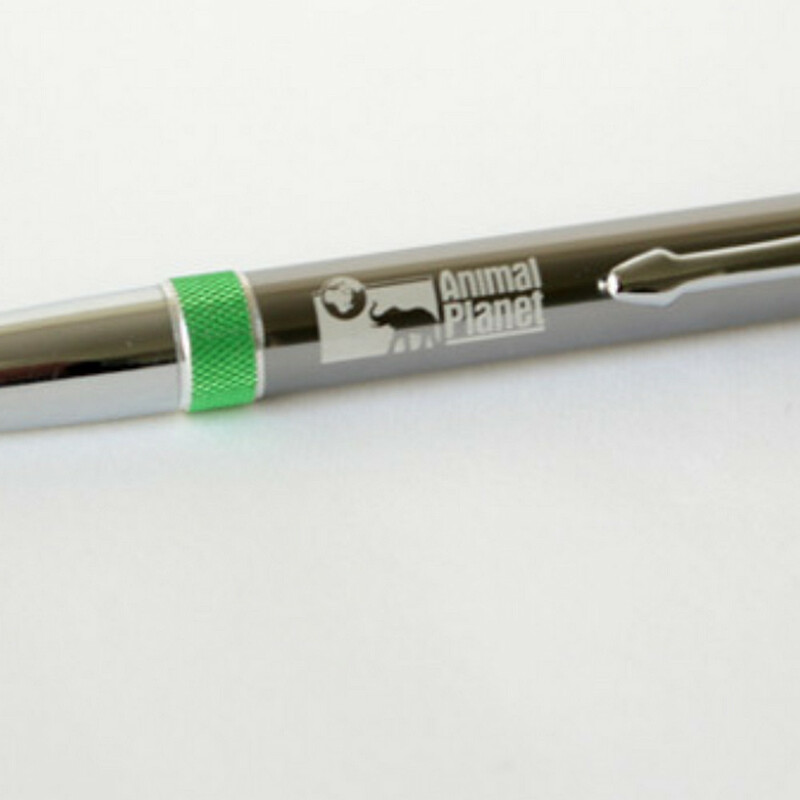 Fiber lasers and CO2 lasers today can be a huge help with engraving aluminum bottles. This type of technology has become extensively cheaper and it requires very little maintenance and manufacturing. 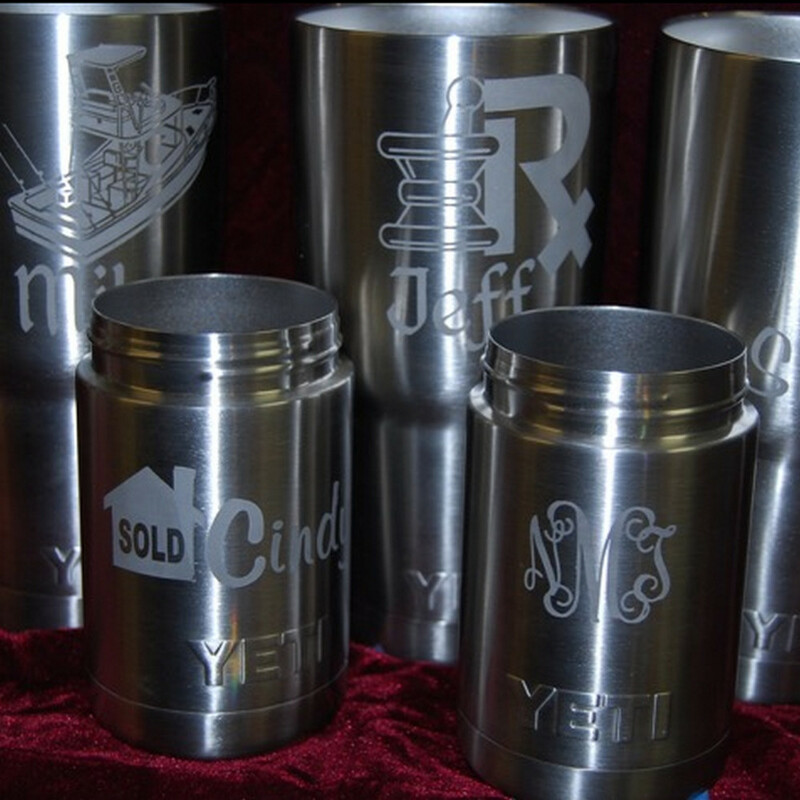 With the help of a specialty table and a computer-controlled laser, it's possible to input a program that can customize aluminum bottles or even their caps with permanent engraving solutions. 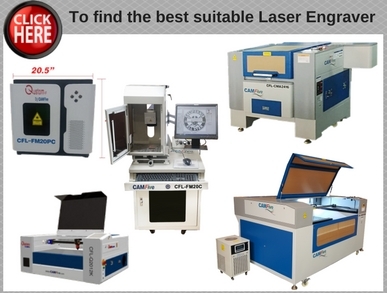 In the past companies may have used an engraving machine that has a traditional cutting head for engraving aluminum but switching over to laser engravers can be a far better choice for preventing downtime and maximizing the efficiency of the manufacturing process. 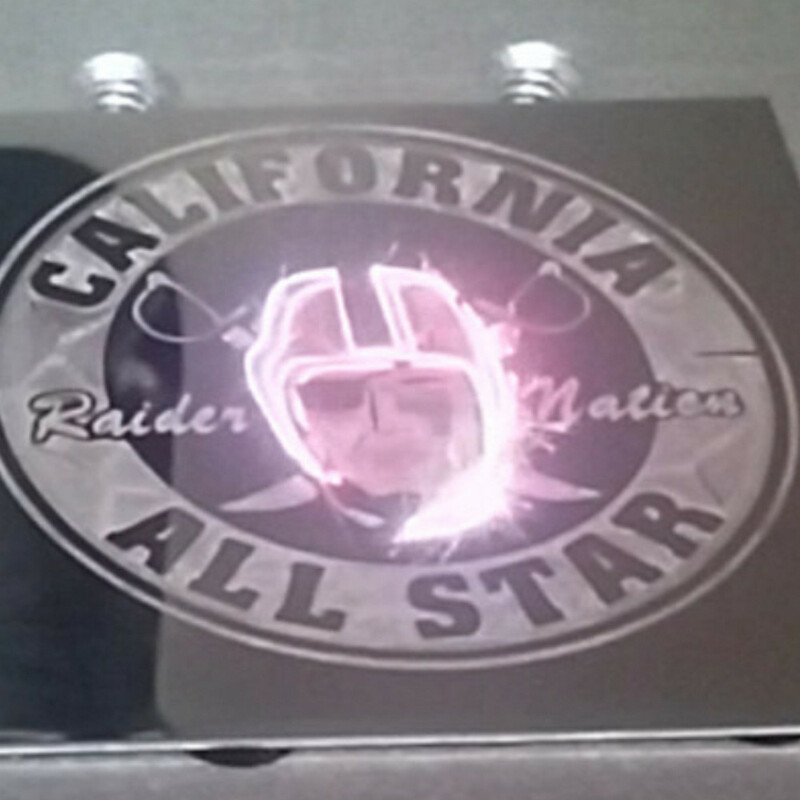 Laser engravers run off of modern software and the process for integrating even complex images just requires a simple upload into the software provided with many of the commercial units. 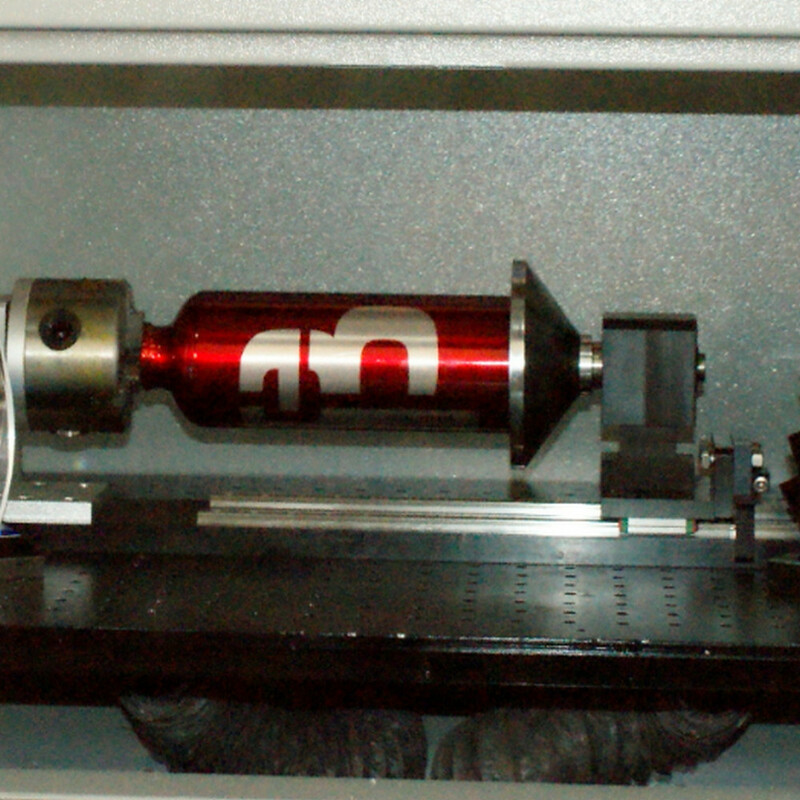 Through advanced sensors and software the device can immediately pinpoint the center area of any style of aluminum bottle and then begin the process of picking the points to engrave. It can expand or shrink a design such as a logo or string of text to scale to any type of bottle design which is perfect for companies that are offering multiple size bottles on their line. Perhaps the best part is that with fiber laser technology today the entire unit is completely air controlled ensuring that a manufacturer doesn't have to change of coolant, doesn't have to risk a cutting head interacting with the part for potential shutdowns and more. Once the user has purchased there is hardly any maintenance or upkeep to keep it continually engraving new products. 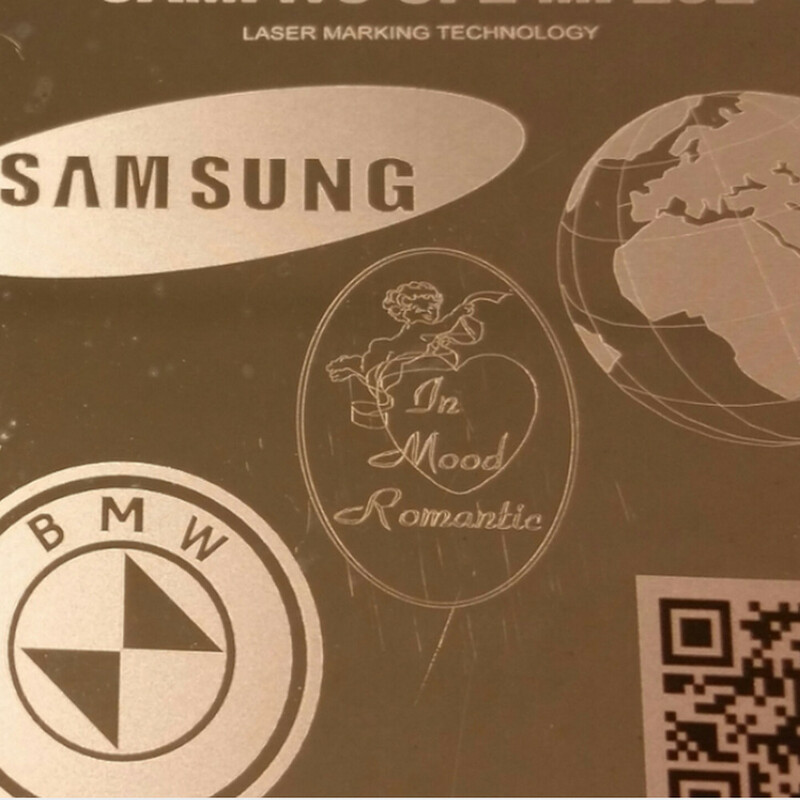 With the newest in table designs for laser engraving machines it is also possible to manipulate the bottle on the table through the program so that the laser will get the ideal angle for every mark that it engraves. The bottle will be continually moving on the table to get the perfect angle and there's no need to continually stop the program. The rotary tools available for tables today can mean a load and engrave function that is very easy for manufacturers. One program does it all! Customizing: Creating custom looks on aluminum bottles with the help of engraving can make them look very professional. 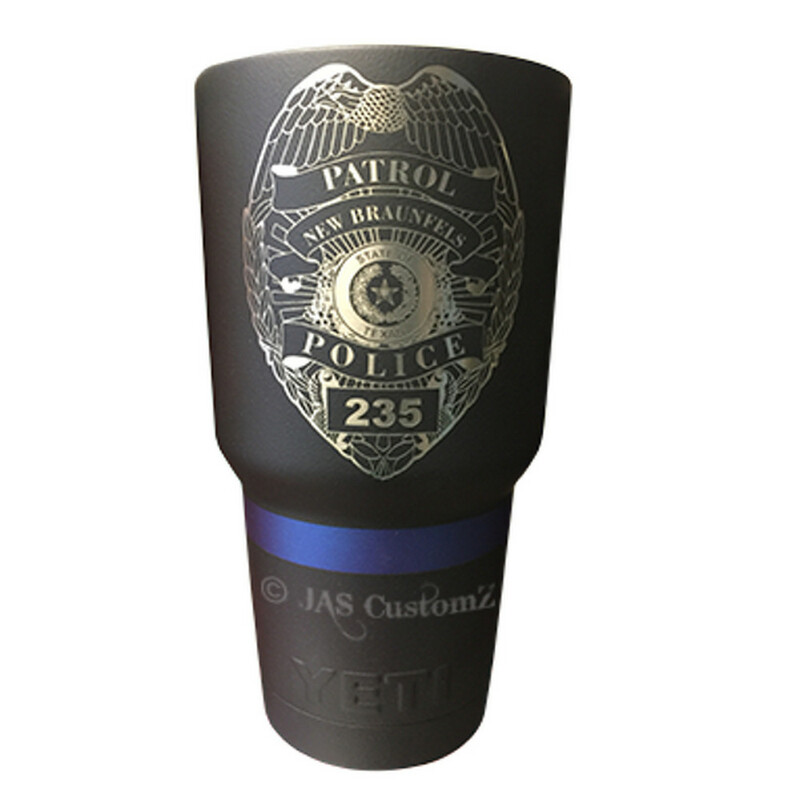 Modern engraving machines can reproduce even fairly complex images ensuring that a manufacturer could have a bottle with a beautiful ocean view or even a complex logo on it. 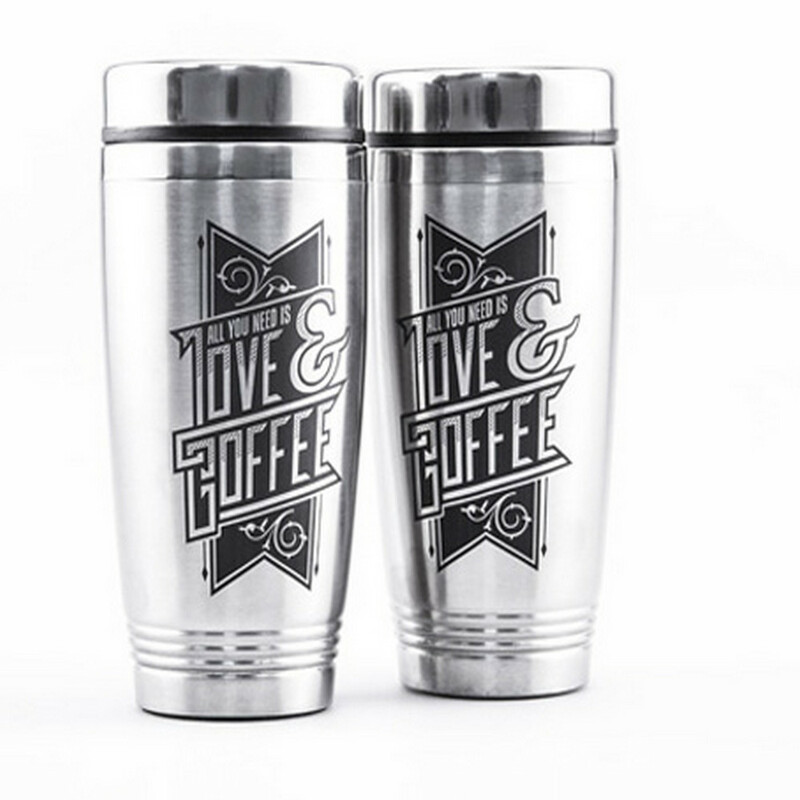 Branding: laser engraving on aluminum bottles can enhance branding and offer the chance for companies to have great gifts for suppliers, for customers and for their employees. 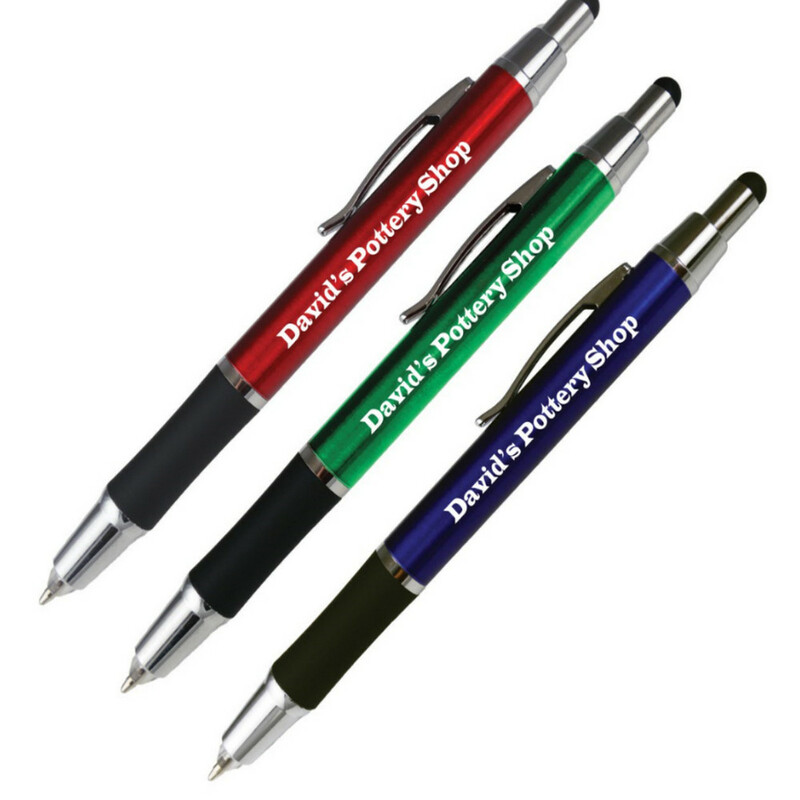 Professional branding can be done with an engraver to include enhanced logos that remain permanent on the bottle for a powerful branded look. 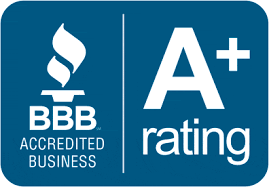 This can be especially helpful for breweries producing aluminum growlers as these items can always display their branding and last continually on the product. Safety: If aluminum bottles are being produced to house chemicals or other items, safety warnings and more can be engrave directly on the bottle to make sure that the label is never worn off. This type of engraving can be perfect for industrial use with aluminum caps and bottles. 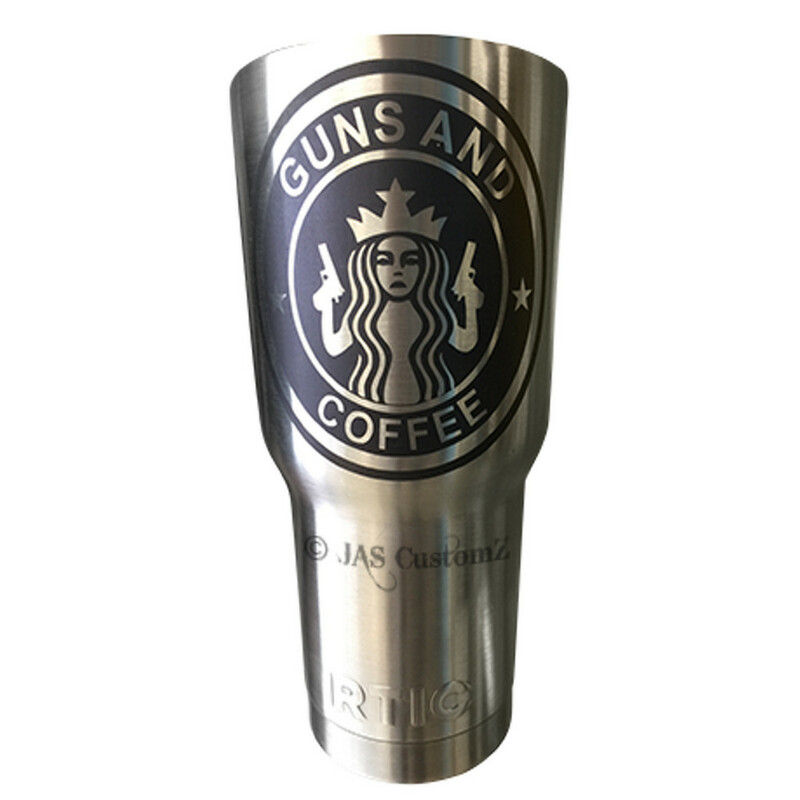 If you regularly produce aluminum bottles and you want to offer more customization for your customers, you should strongly consider the use of a modern Laser engraving machine to give you more options with production.